Good Grief! 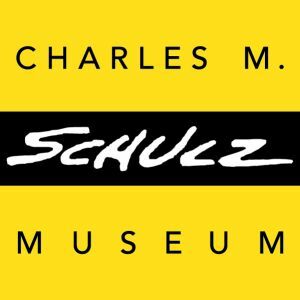 The Sandman is excited to offer our Charles M. Schulz Museum package. The museum explores the life and art of one of the most influential cartoonists of all time and features the largest collection of original Peanuts comic strips in the world. Explore the evolution of Peanuts through Schulz’s drawings, watch animated Peanuts specials in the museum’s theater, and animate your own cartoons using a zoetrope! 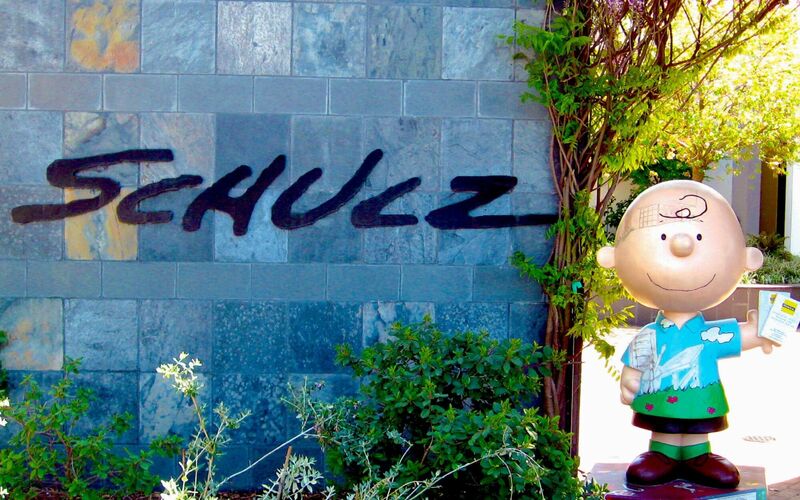 The museum also features multiple exhibition galleries, a re-creation of Schulz’s art studio, Peanuts-themed photo ops, docent tours, and fun for all ages.